After 5 months of work and increasingly high hurdles to jump, Magic Kids--my hack of Virgin Games' M.C. Kids for the NES--is finally complete. I've previously covered the game, saying what a shame the McD's shill was; constant arches and clowns detracted from a fun, complex NES platformer. A big thanks to everyone at the romhacking.net message boards. Specific kudos to romhacking user Alchemic for cracking the game's text compression and writing python scripts for text decompression and reinsertion. Also a huge thanks to romhacker Proveaux, who held a digital peace summit and hammered out a three way accord between the M.C. 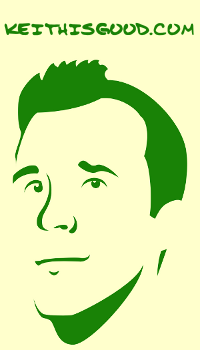 Kids rom file, the newly written text and Alchemic's inserter script. A complete log of changes would 1) make for an over-long entry here; and 2) take away some of the surprise playing through the game. The image at left seems a fitting emblem of how the game has changed. 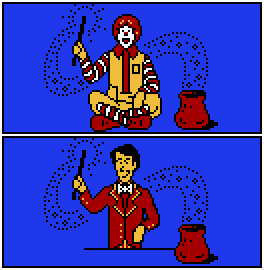 Instead of the Clown, the game's plot is set into motion by (the familiar-looking) Walter the Wizard. 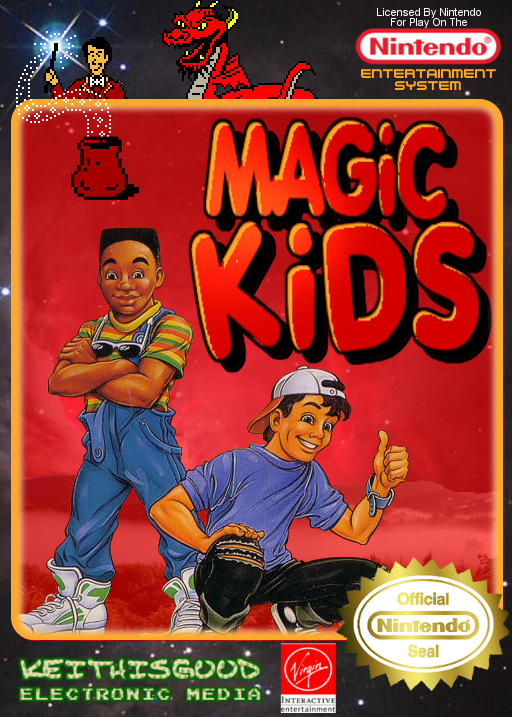 The Magic Kids .ips patch (and super sweet box art) can be downloaded at the link below. The patch should be applied to a clean version of "MC Kids (U).nes."